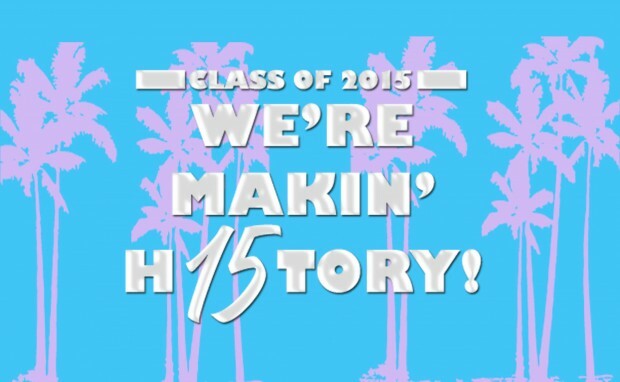 What can we say about your last year in high school? To quote the great Ferris Bueller, “Life moves pretty fast. If you don’t stop and look around once in a while, you could miss it.” That’s your senior year in a nutshell. From fall football games to prom in the spring, school life is gonna’ move pretty fast. 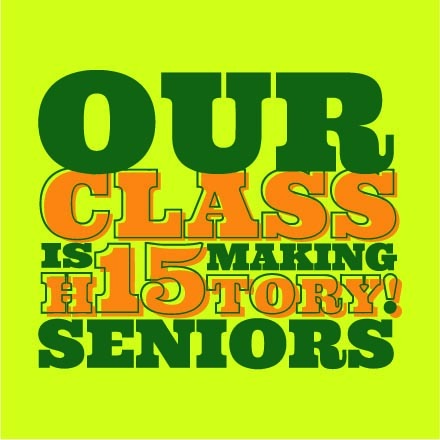 But don’t worry because you can capture all the memories of your last year of high school with customized 2015 Senior Class T-shirts. Try these phrases on for size. 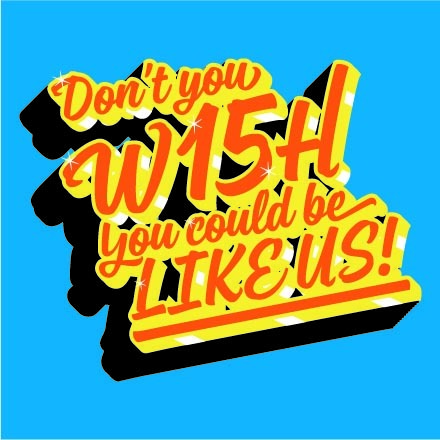 You WI5H You Could Be Like Us! Hey, it’s your last year. 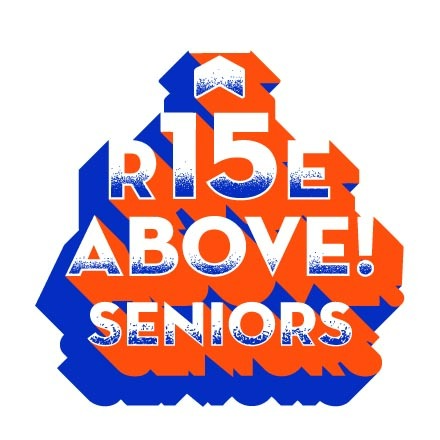 There’s nothing wrong with chiding the underclassmen. They’ll be doing the same thing in a few years. It’s a short and simple phrase, but it celebrates everything you’ve been working towards for four years: Graduation. This T-shirt is all about finally tossing that cap in the air. It’s motivational. It’s inspirational. It could be the chant that erupts in the bleachers when there’s a minute left on the clock and your high school football team is on the opponent’s 20-yard line. 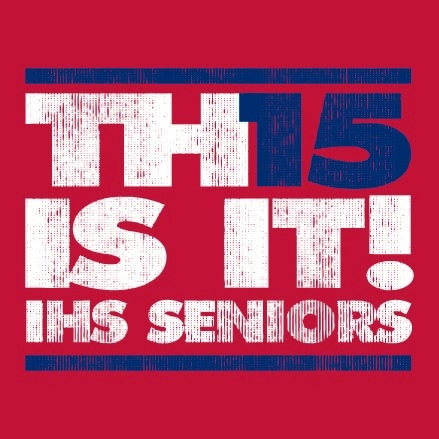 Or it could simply be the phrase that sums up everything that you’ve accomplished, through the good times and the bad, in four years of high school.